Integrating our unique blueprint of firm comfort with softer graduated support, the Celeste mattress is an unprecedented technical triumph of sleep design. The initial firm support is complemented by a subtle, yet softer foundation of comfort that reflects the Dunlopillos rich design heritage. 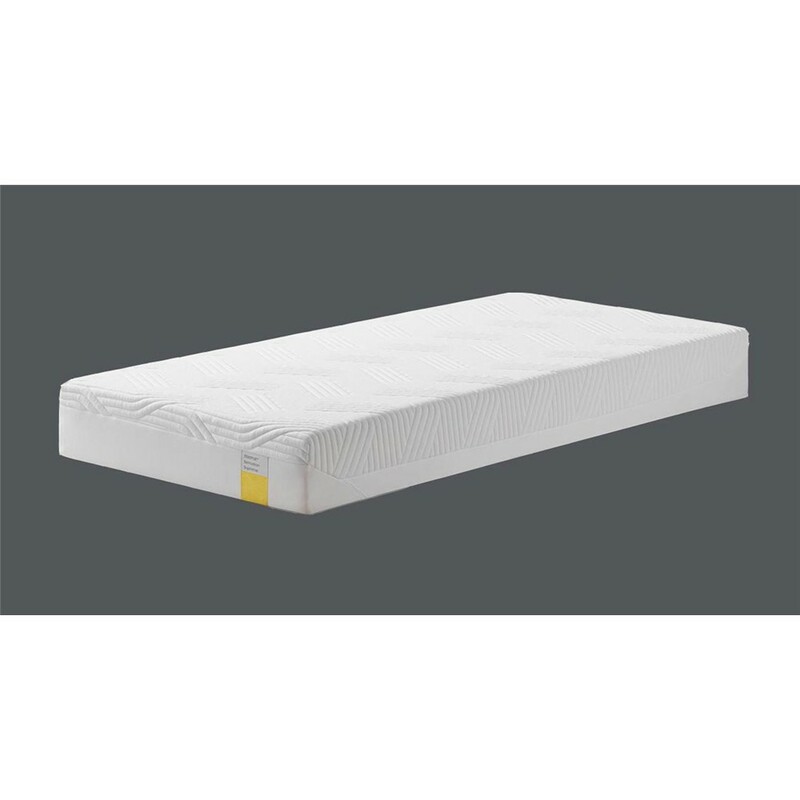 21cm 100% pure Dunlopillo latex core The deepest of Dunlopillo mattress cores in the Signature Collection.Dunlopillo latex is resilient, responsive and completely noise free, helping to provide a revitalising, undisturbed and natural sleep. Breathable Latexs open cell structure is made up of millions of interconnecting microscopic air bubbles, not only ensuring a very supportive mattress; this also promotes constant air circulation. Natural movement during the night helps ventilate the mattress and keeps the bed at a constant and comfortable temperature. 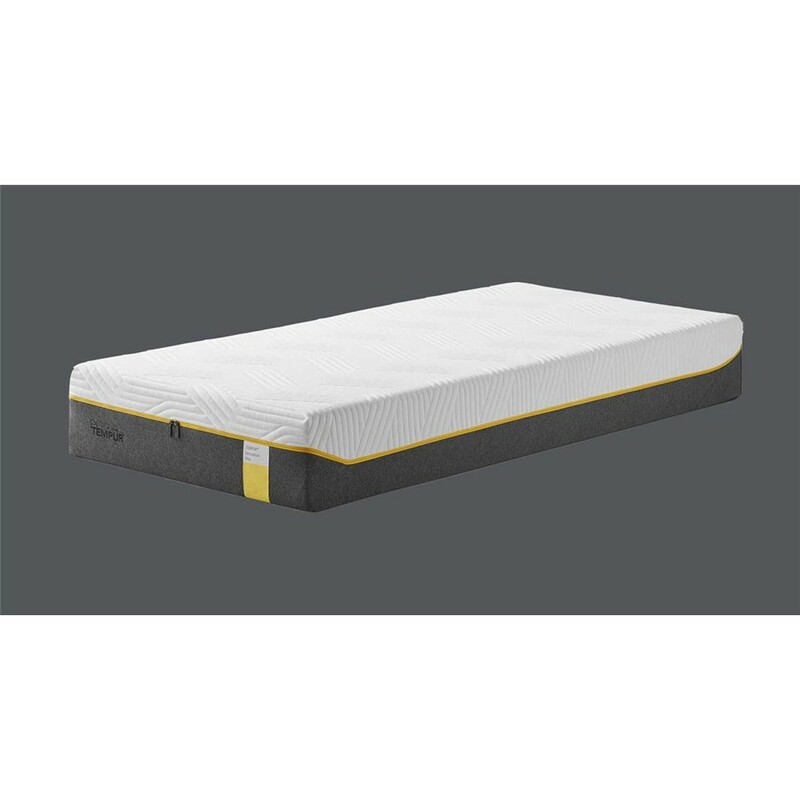 Soft touch cover with Actipro technology Actipro technology is used in our mattress fabric to eliminate unwanted allergens, reduce bacteria and unpleasant odours, helping to maintain a welcoming and refreshing sleep environment.